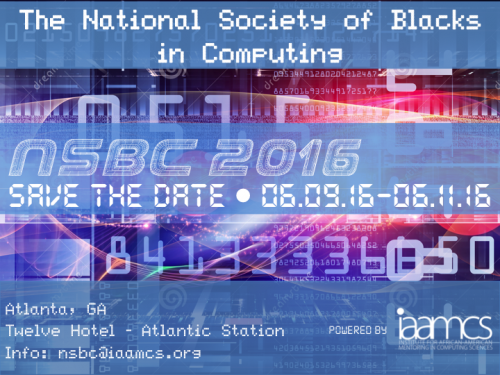 Please join us on June 9, 2016 to June 11, 2016 for the First Conference of the National Society of Blacks in Computing (NSBC) at the Twelve Hotel (Atlantic Station) in Atlanta, GA! Registration will soon become available. Please fill out this (short) form to remain informed. Please forward to your networks. 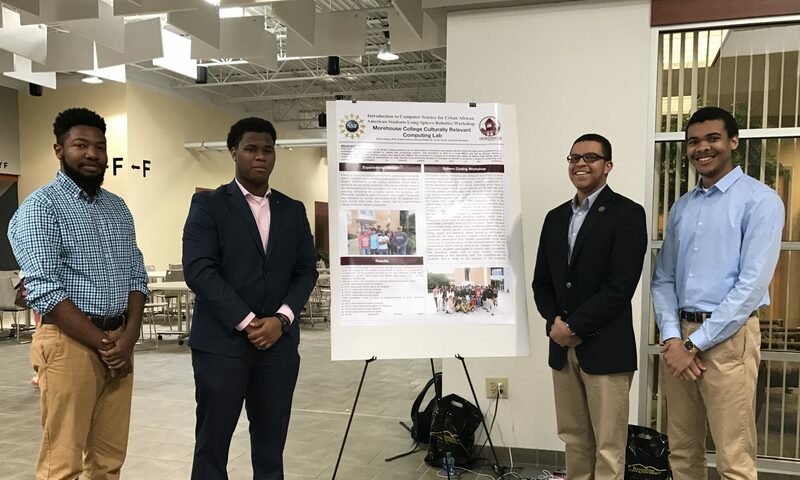 Inquiries may be directed to nsbc@iaamcs.org.